I am a purse fiend! My go-to bag at the moment is my Louis Vuitton Métis Hobo. Functional yet oh-so-chic! It has a spacious, well-organized interior and it can be carried in the hand, on the arm or across the body, thanks to its extra-long removable strap. I use Chanel Sublimage Le Fluide moisturizer daily. It’s positively decadent and a lot cheaper than Botox (ha!). I’m also obsessed with Chanel Inimitable mascara. This lush, long-wearing product delivers it all: precise separation, length and curl for a natural, multi-dimensional effect. I carry a Chanel Éclat Lumière highlighter face pen for quick touch-ups. And, there’s always lip gloss in my bag. Like my dear friend Brenda Janowitz, I’m always reading a season ahead. Determining which galleys will be best received by my followers. Currently, I’m reading an ARC of Laura Dave’s highly anticipated HELLO, SUNSHINE. Any other fun items/must-haves that you always carry? I never leave home without my wallet, iPhone 7 (in its bedazzled Kate Spade case! ), Tory Burch medicine bag (Zyrtec, Advil, hair ties, tissues, etc. ), and last—but certainly not least—Chanel sunglasses (which really do cover a multitude of sins!). Happy Summer fellow readers! The sun and sand are here and what better than to kick it off with a hands down fabulous read! 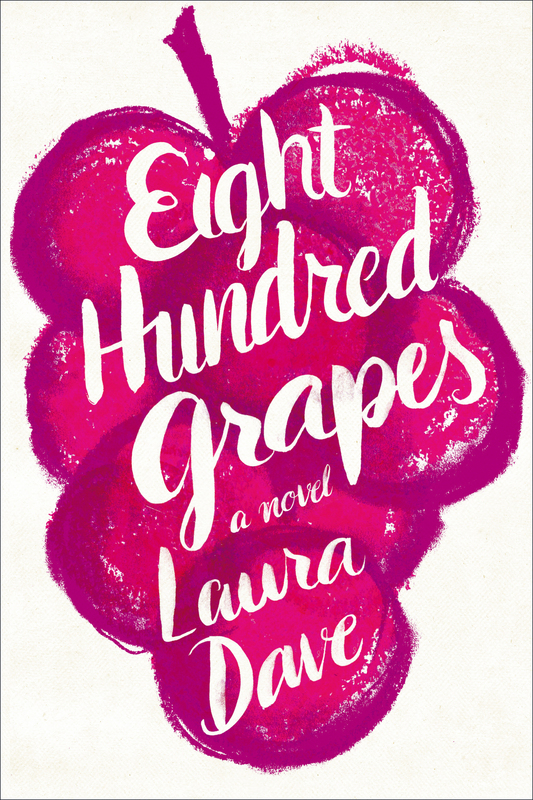 Eight Hundred Grapes by Laura Dave is now being shelved on my “One of my Favorite Books Ever” shelf. This was my first novel of Dave’s and it will certainly not be my last. It is also my third pick for my “Blissful Beach Bag” picks and will be shared with all my favorite wine-drinking book-lovers. No need to hop a plane for a vacation just pick up this book and get taken away! The story is set in stunning Napa Valley where the sun shines and the grapes are bountiful. Georgia is the heart of the novel, just finding out some shocking news about her fiancée, she decides to jet home to Napa for some grounding and family time. Her home is set on a vineyard as her parents are the owners of The Last Straw Vineyard, wine making is in her blood. Upon her arrival she is confronted with some serious news about the vineyard as well as family drama between her parents and her brothers. Fellow winemaker Jacob shows up and starts to challenge Georgia making her think about what is truly important in life. As she starts to question her life and its purpose she still has to think about her upcoming nuptials and her fiancee Ben. She truly starts to think, is what she had all along suppose to be her true destiny? Wine, love and family are what intertwine Eight Hundred Grapes together. The pages flow like your favorite Rose’ and you will be savoring each last word. Dave is phenomenal at painting imagery for the reader, literally taking you the rows of grapes amongst the vineyard. 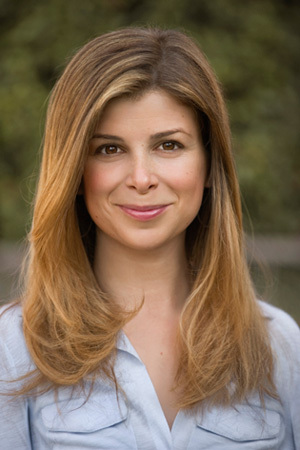 She creates relatable characters that you will hold onto well after the book is over. You know when you finish a book and you wished there were 500 more pages? That happened with this book. I am hoping we will revisit Georgia again. But don’t fret if you feel the same way when you finish the book, they are making a movie and Dave is penning the screenplay! Go ahead ponder your dream cast……….